Investors and Startups sometimes overlook one of the most valuable things an Accelerator can provide them. The Holy Grail for every startup which is accepted into the program is, in my opinion, being accepted. Many startups apply to various accelerator programs seeking an “easier path” to raise funds. Few entrepreneurs realise that the Demo Day is not the most valuable aspect of the program. The real value comes from the mentors, workshops and office hours which exposes them to the eco-system and which, in many cases, pivots them in the right direction, if needed, in order to avoid failure. With that being said, the startups which are accepted are forever granted the “I was selected” status, which depending on the program, can add value to that startup. Some programs have such a strong reputation, that investors from around the globe are likely to invest in ventures that have graduated out of those programs. Moreover, companies who receive thousands of e-mails a year from startups who wish to work with them, choose to work and carry out pilots with these “branded” startups. 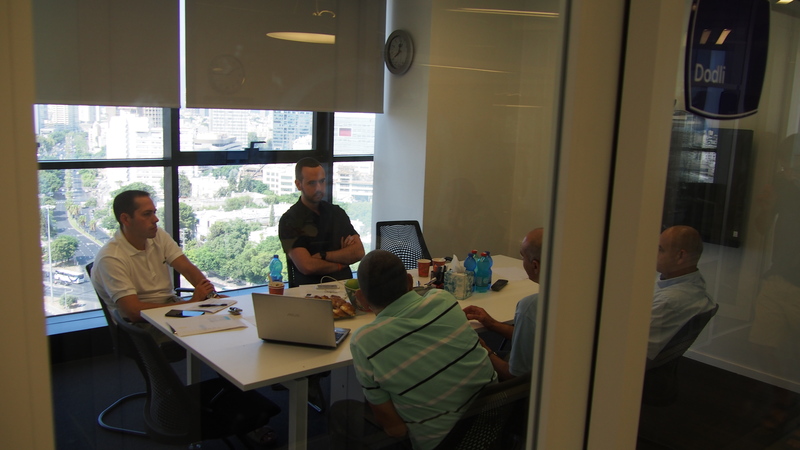 Investors, industry leaders and potential customers all know that a startup has been looked at intently, questioned and interviewed, scrutinized and benchmarked, by the accelerator team. 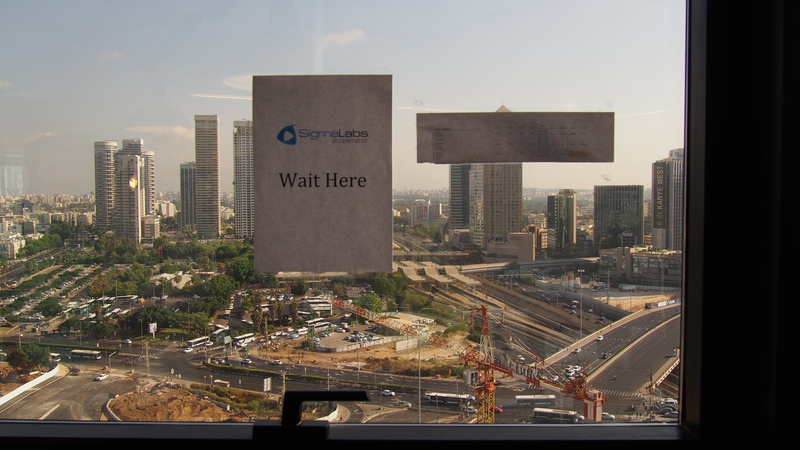 When we started SigmaLabs we had to decide what it would look like. 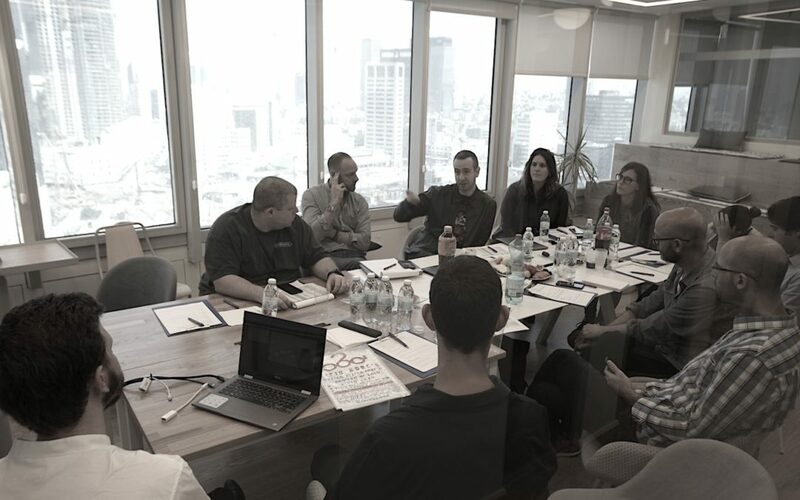 We looked at the best programs both in Israel and the world in order to learn and tried to determine what the best way was to ensure that the companies we accept into the program were the right for us. The “SigmaLabs-Factor” – That something… that intangible substance that creates magic. First phase – Hello world, an online application- we started with almost 100 questions that we thought were worth asking, cut out 50, and selected a final 23 questions. A small team then reviewed and rated 100 startup applications, leaving us with 25 startups. Second phase – Flirting, Initial telephone interviews were conducted each approximately 20 minutes long with each startup. Of course asking more questions 🙂 , 11 to be exact. This phase helped us reach a final list of 15 startups which we wanted to interview face to face. Third phase – First Date, the interviews. This might be a good time to elaborate on our selection committee, we have brought together Venture Capital investors, entrepreneurs, CEO’s of conglomerates, and C level personnel from startups. This team together provides a holistic picture of what the startup might look like in 5 years’ time. Each member brings his own knowledge and experience to the table to create what can only be described as a “venture lobotomy”. The committee split into three sub committees and the startups had ten minutes to pitch followed by 20 minutes of Q&A to each sub-committee. Fourth phase – Shidduch, when needed to select few from many possibilities there can be 2 scenarios. Luckily for us, our “problem” was the latter and not the former. A team reviewed the scores which every company received during the interviews, read every comment noted by the committee members, and started seeing the top 10 fall into place. Instead of being relaxed and happy that we had 10 great companies to choose from sweat started coming down my forehead as I realized… I love them all! I want them all! When launching SigmaLabs we decided to accommodate 5 companies only, we hold the opinion that as an accelerator we prefer to have a smaller but a very high quality class of a handful of companies which we will nurture and assist for as long as they exist. The first Class of SigmaLabs companies has been officially created. I want to take this opportunity to thank all of our Committee members: Avi Eyal, Ido Yablonka, Amit Perry, Linat Wager, Danny Lev, Omri Moran, Roy Man, Erez Tsur, Eden Shochat and Avichay Nissenbaum. Only time will tell if the selection process was indeed successful, now it’s up to each of the companies to go “make the world a better place using…” and for us to roll up our sleeves and assist them, in any way possible, to succeed.